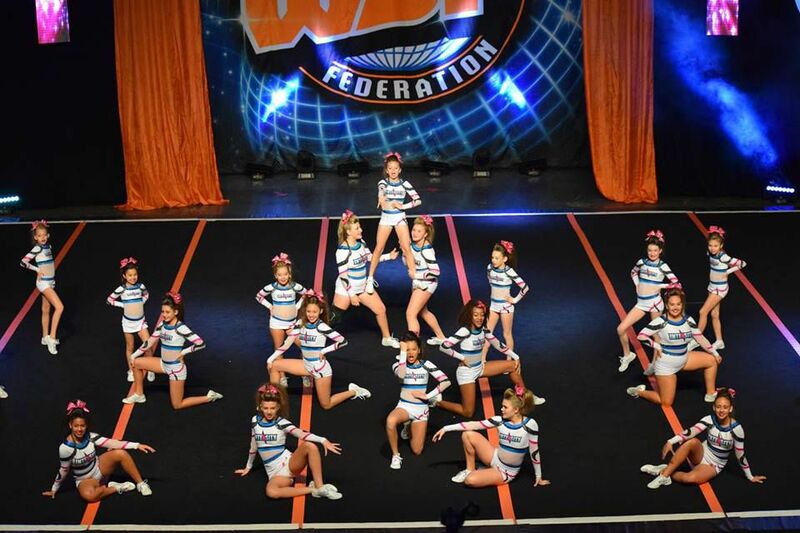 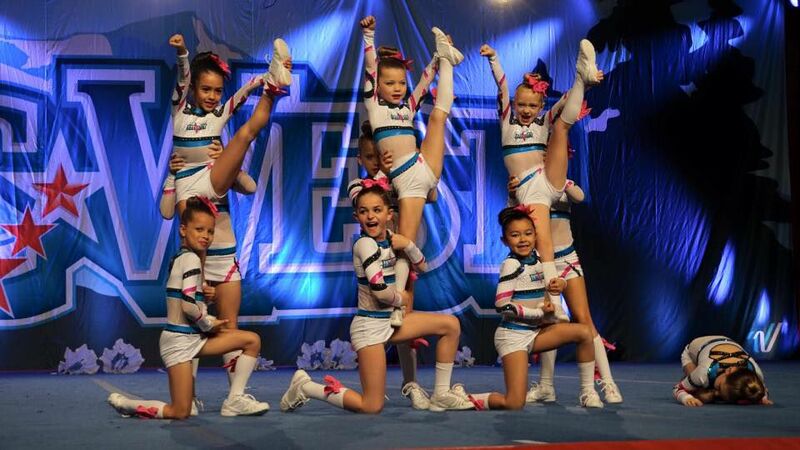 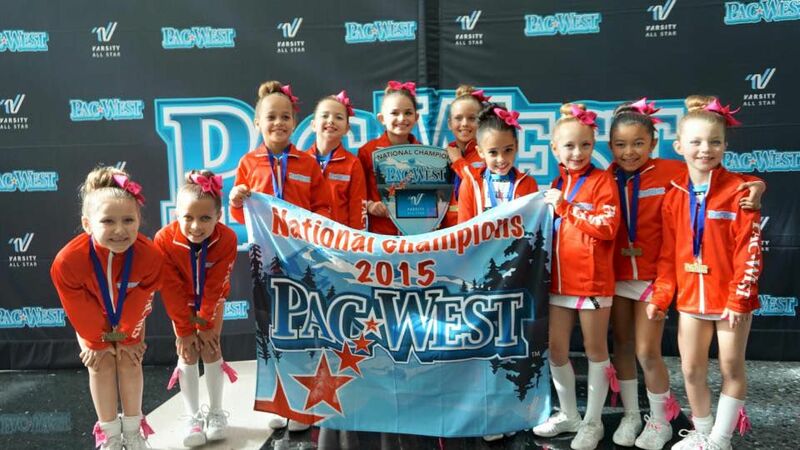 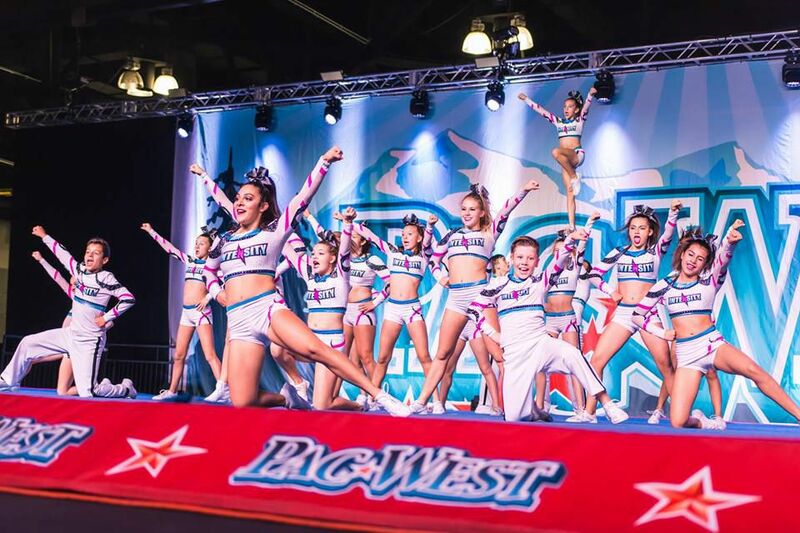 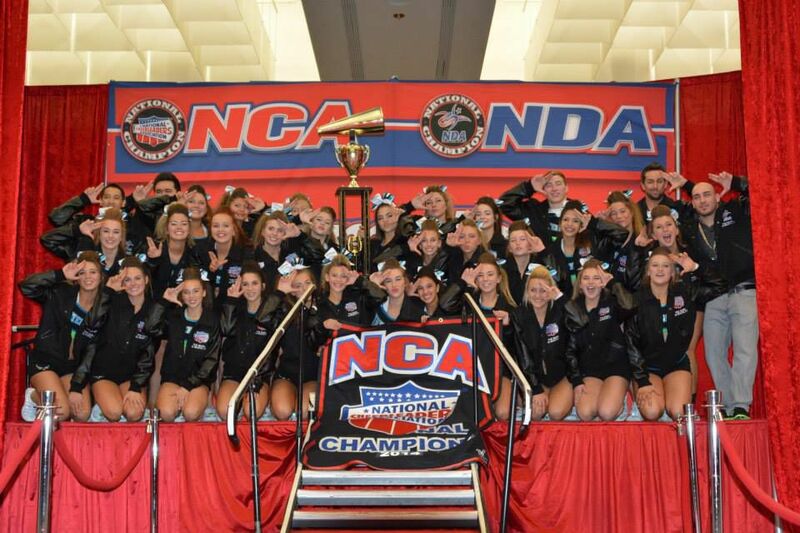 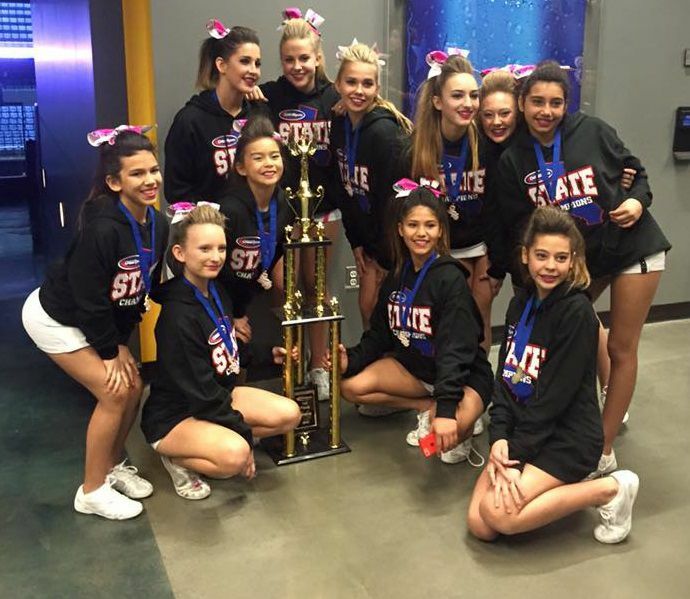 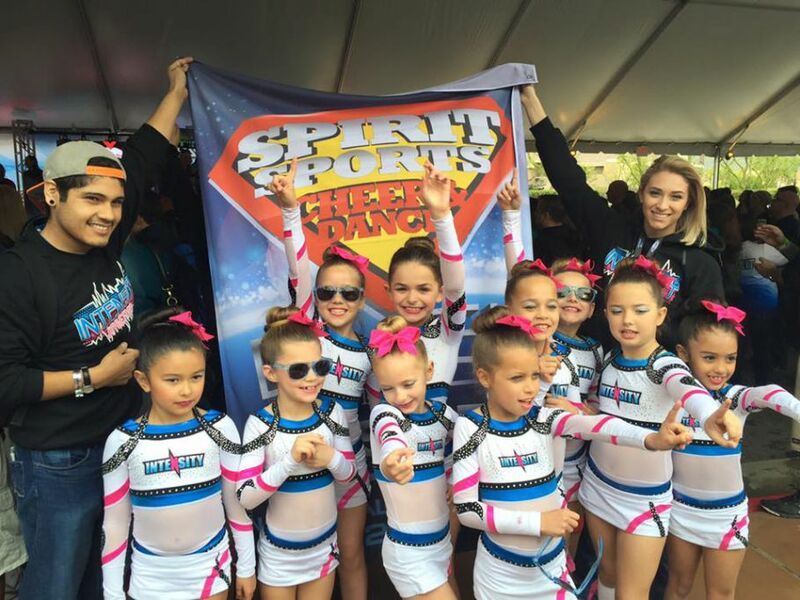 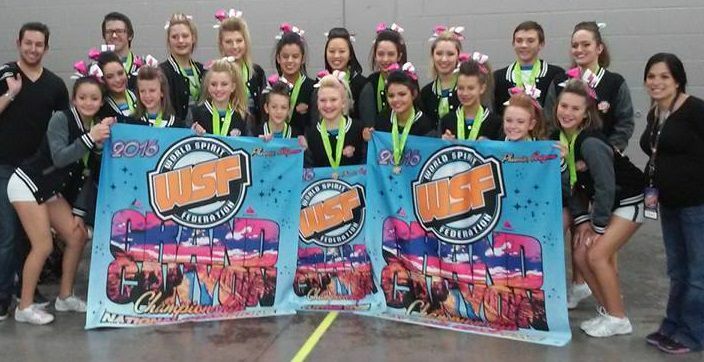 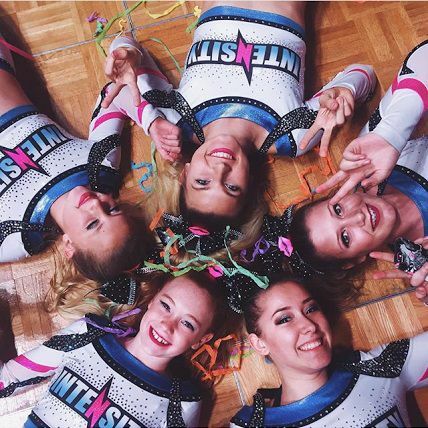 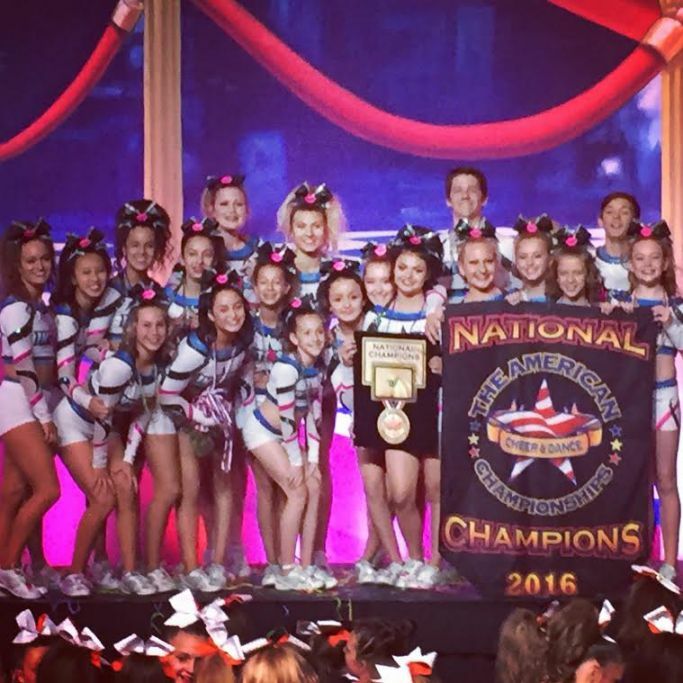 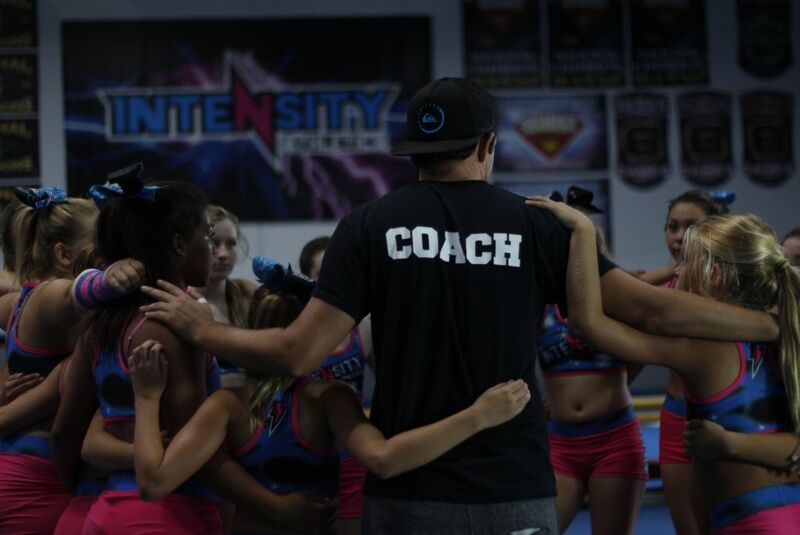 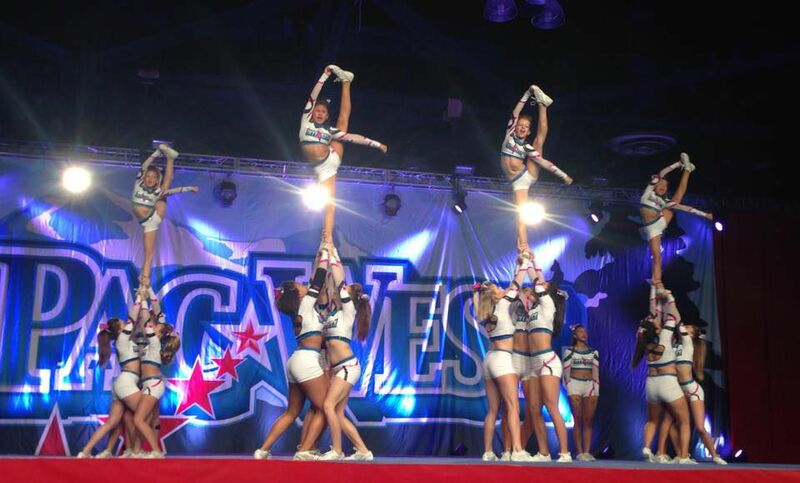 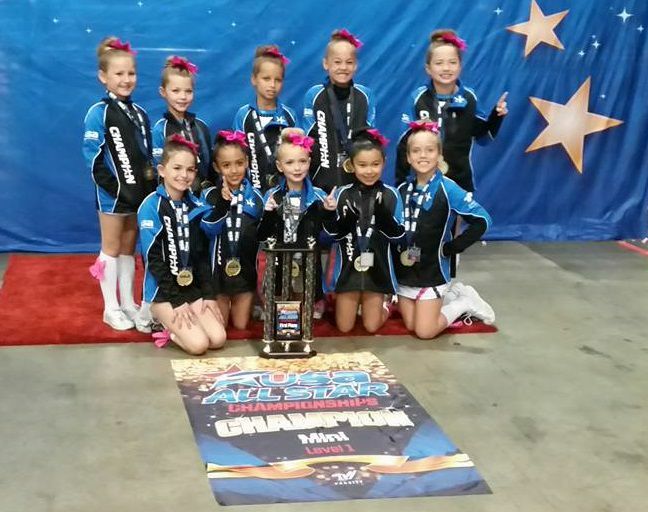 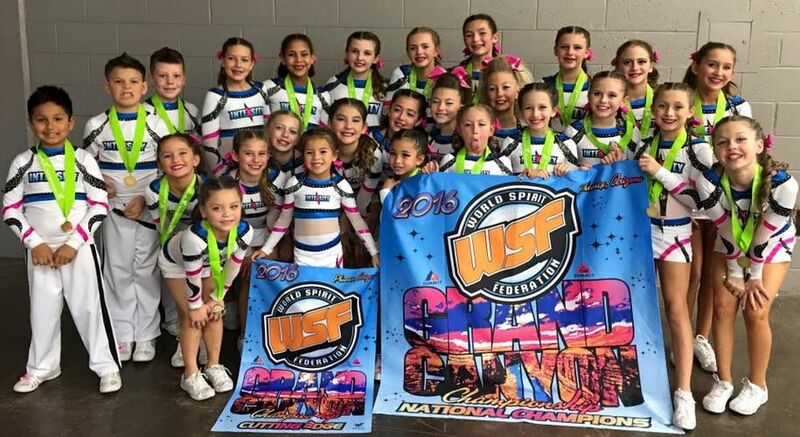 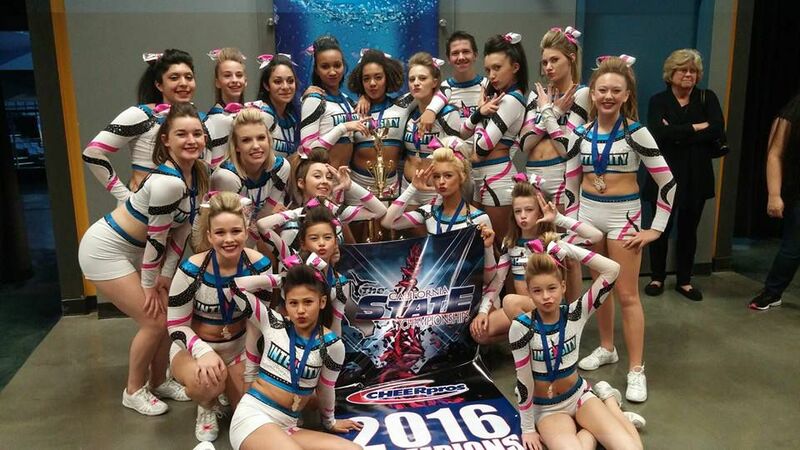 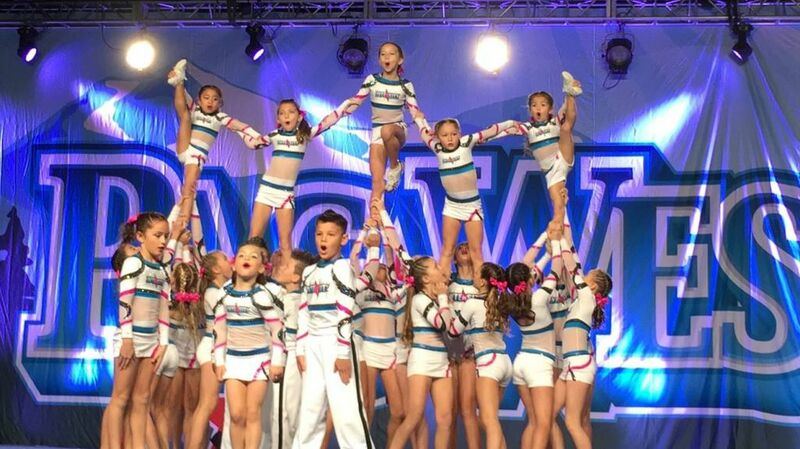 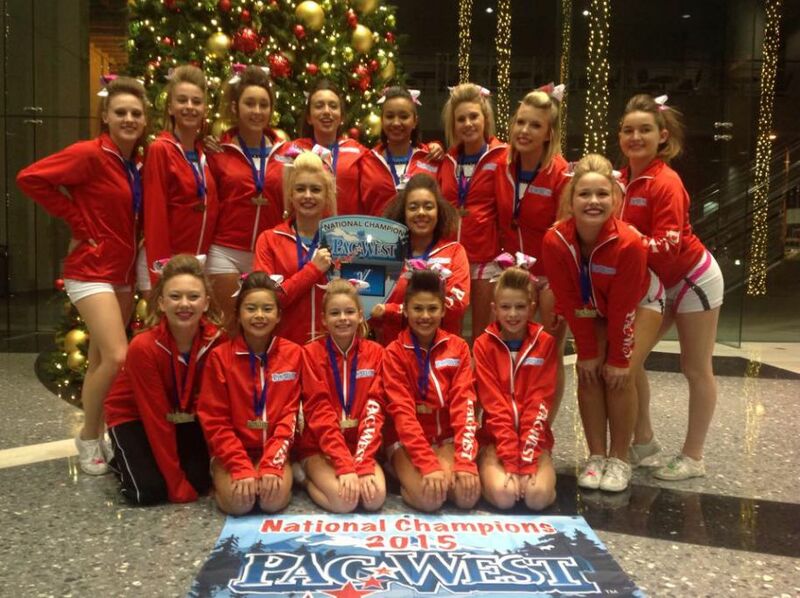 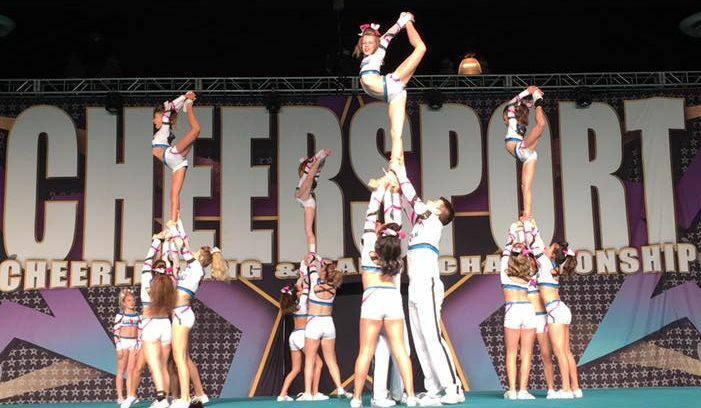 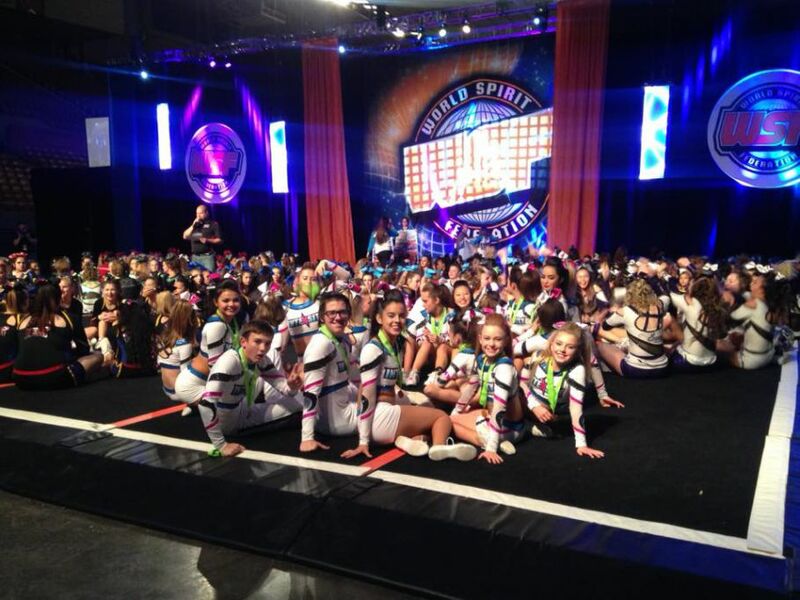 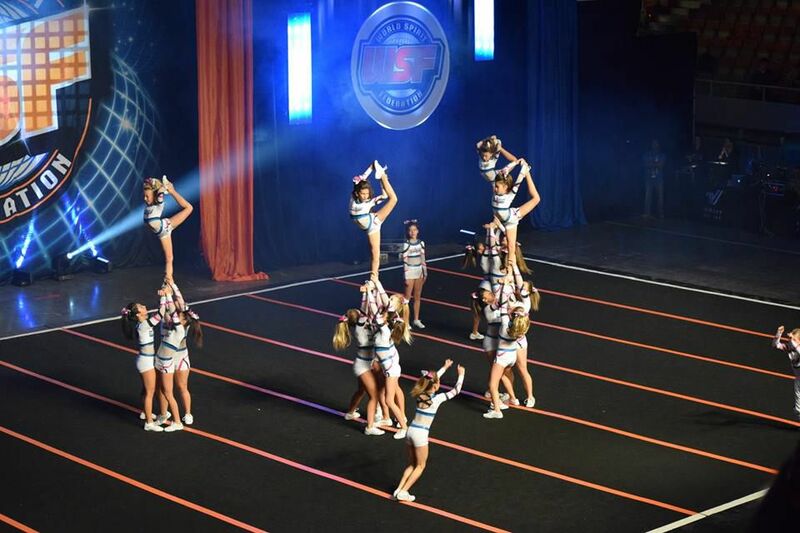 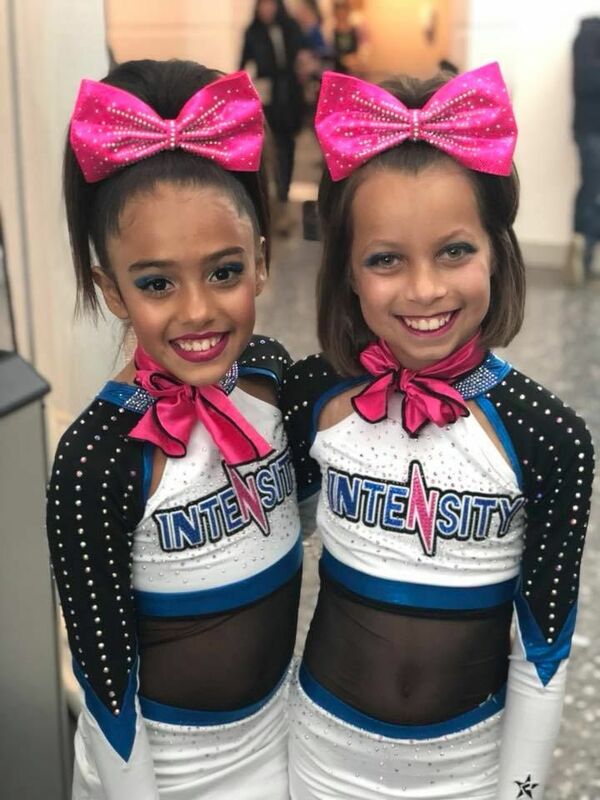 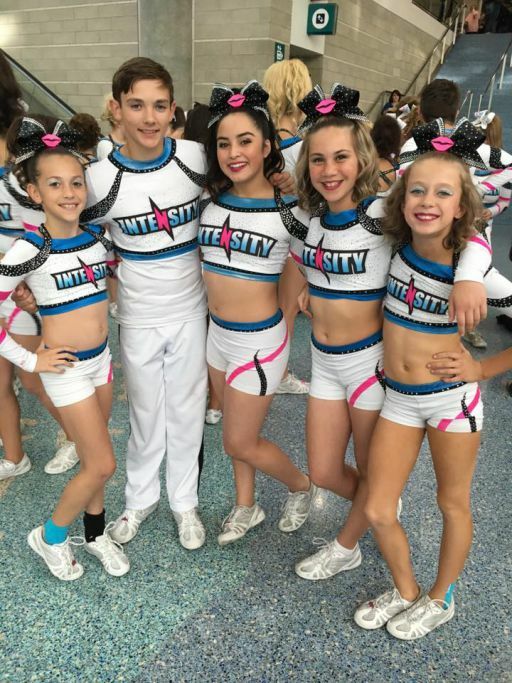 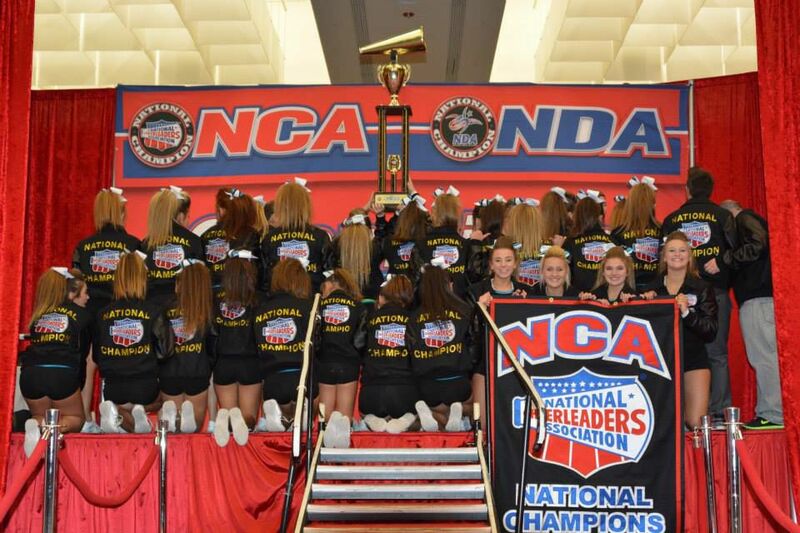 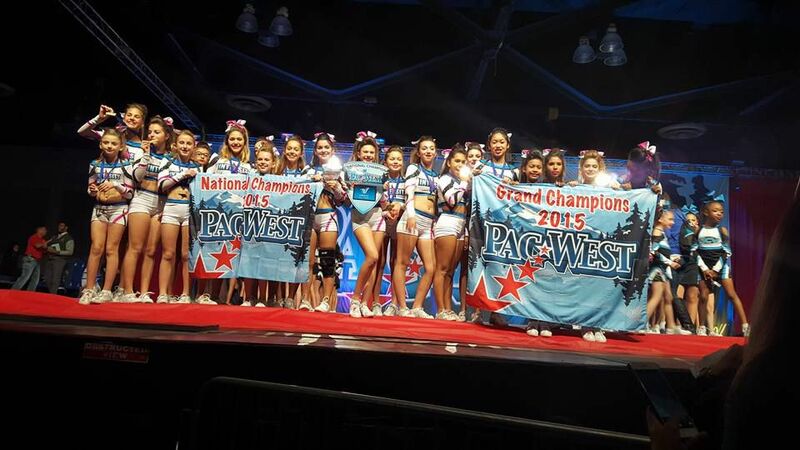 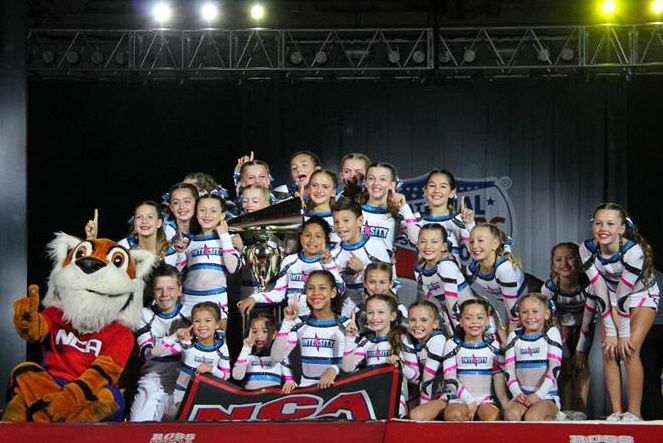 Intensity Athletics offers a wide variety of classes to fit your cheer and tumbling needs. 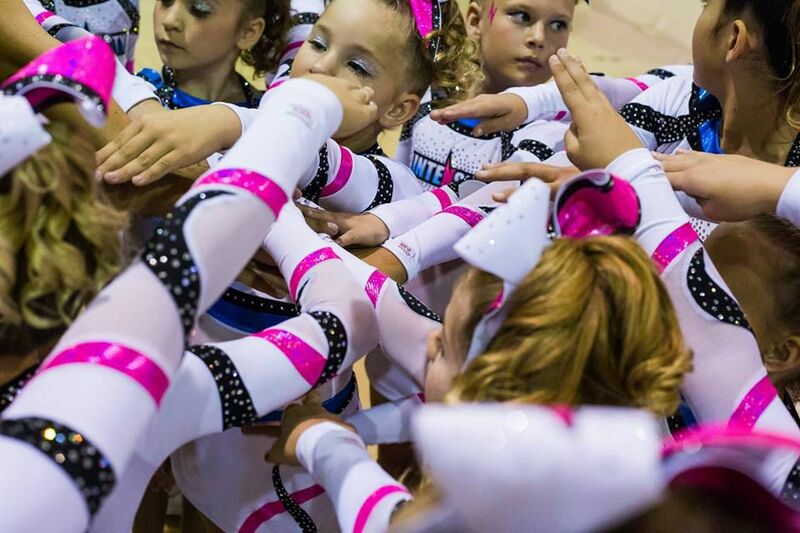 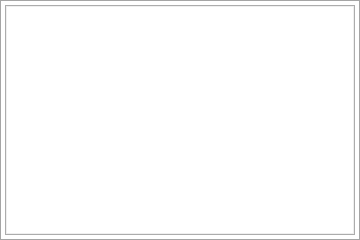 With the teaching of proper technique, it is our goal to improve individual skills. 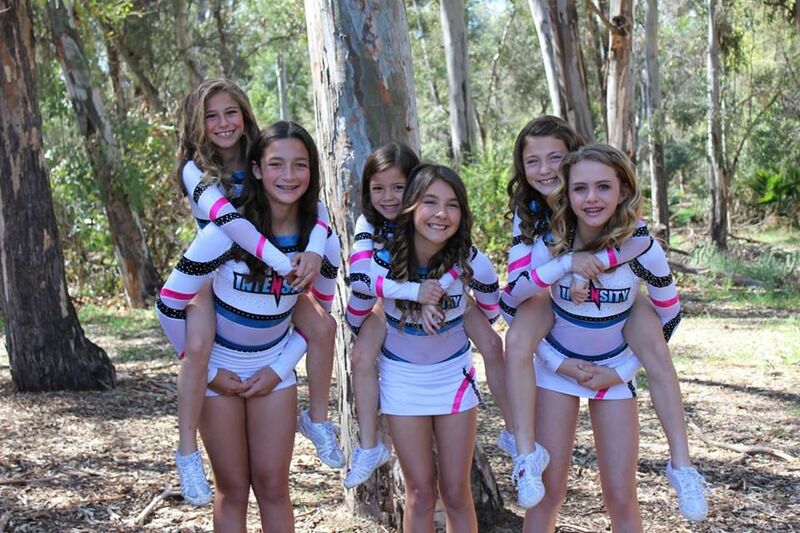 We ensure a strong foundation from which will come a self-confident athlete. 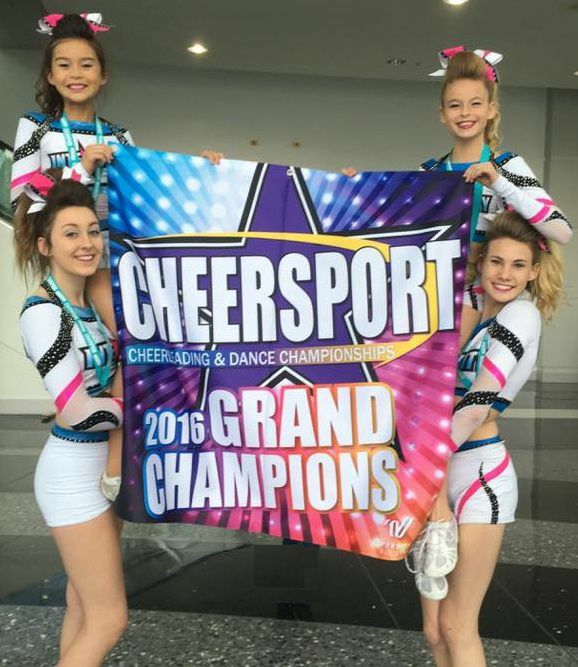 If you are a beginner or advanced athlete, we have a class for you!